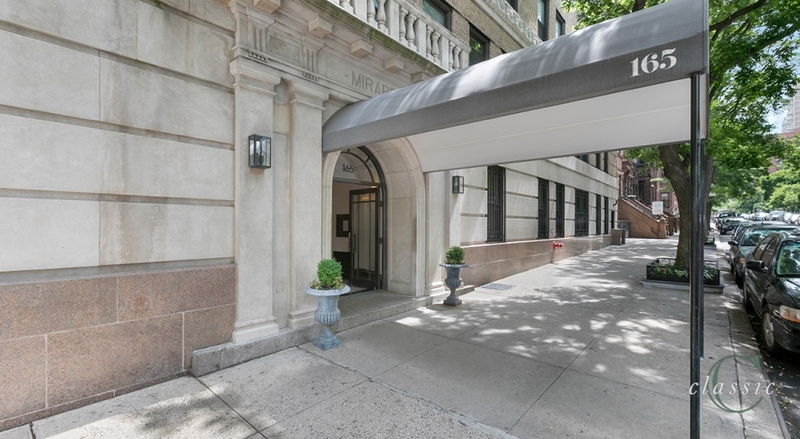 165 West 91st Street#4HLive in a wonderful prewar condo on the desirable upper west side! 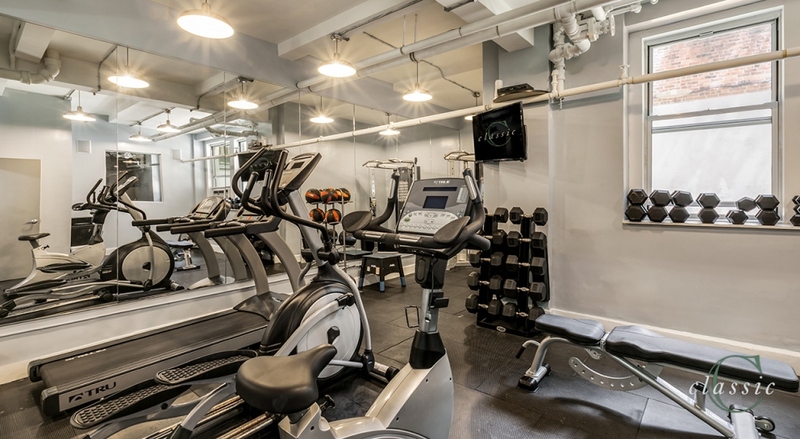 Here is your chance to make your dream home at the Mirabeau, a beautifully renovated condominium with all the amenities you could want, well equipped gym, fabulous roof deck, children's play room, spacious laundry, in a full service building with a resident manager. 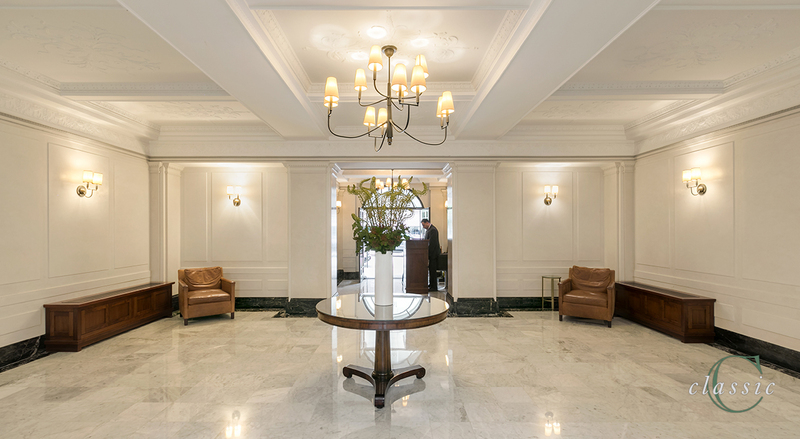 Built in 1926, 165 West 91st Street is wonderfully located between 2 world famous parks, Central Park and Riverside Park and in between Broadway and Columbus with fabulous shopping all around you.#4H has exposures north and east with windowed kitchen and bath, hardwood floors and high ceilings. 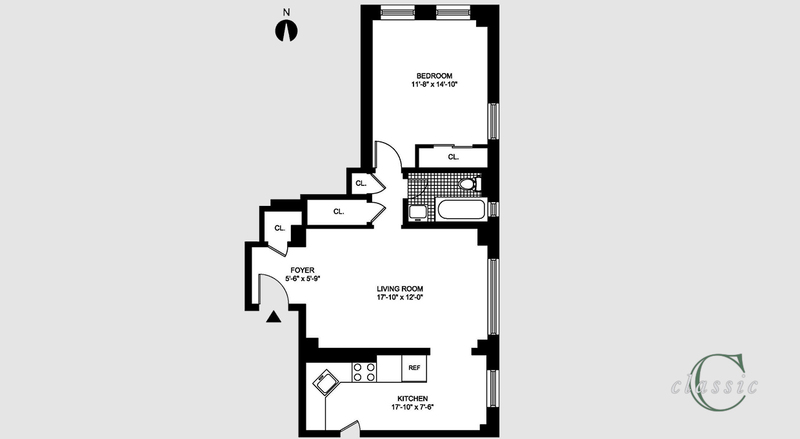 The bath is ideally located between the living room and Bedroom for a versatile en suite or guest bath option. This is a sponsor sale being offered as is and with no board approval. 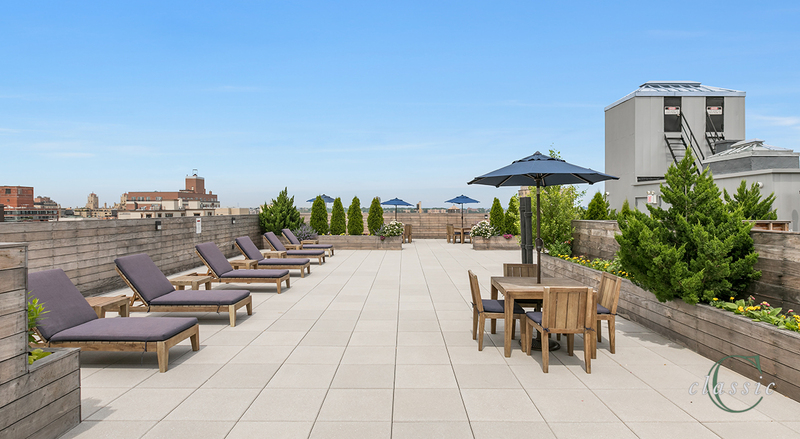 Please come to see and find out if this is your next home.